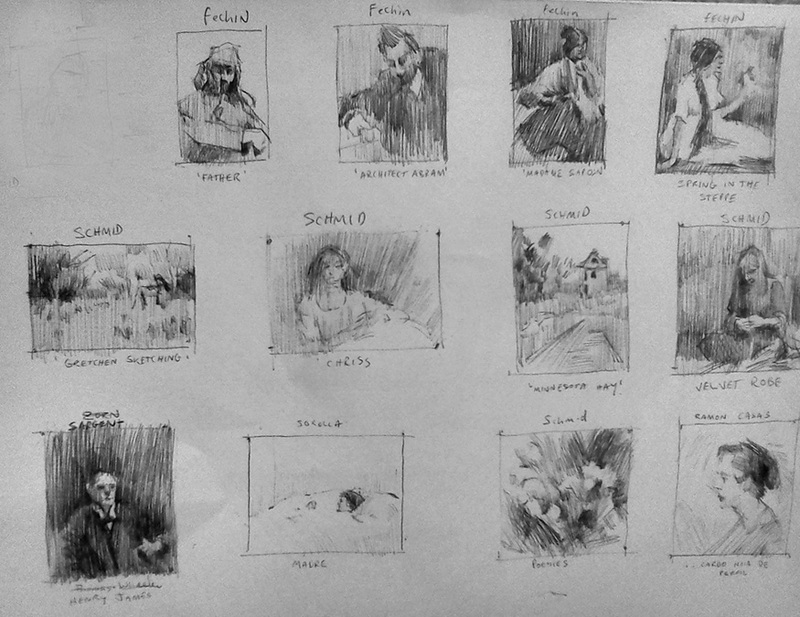 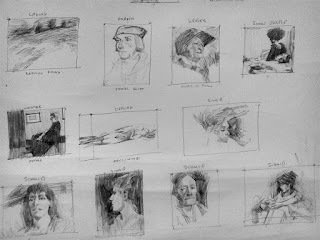 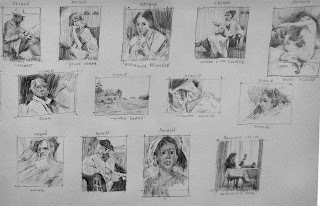 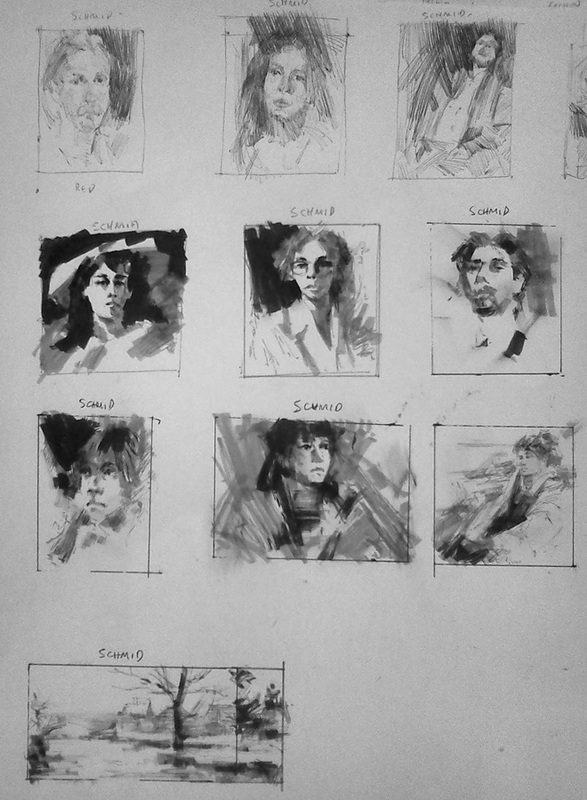 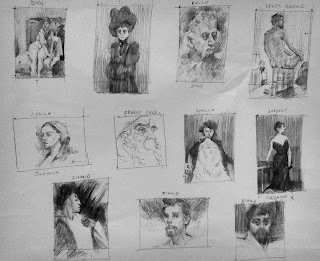 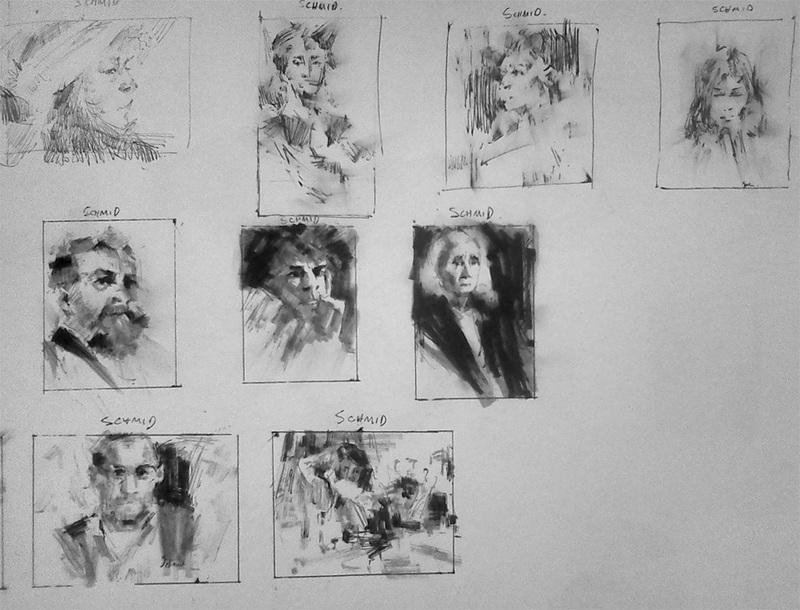 the last few weeks i have been doing some thumbnail studies of the master work. 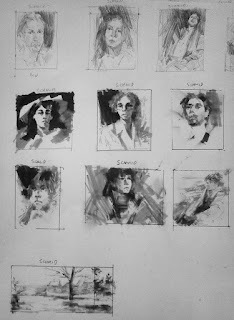 I now more than ever see the importance of thumbnails. 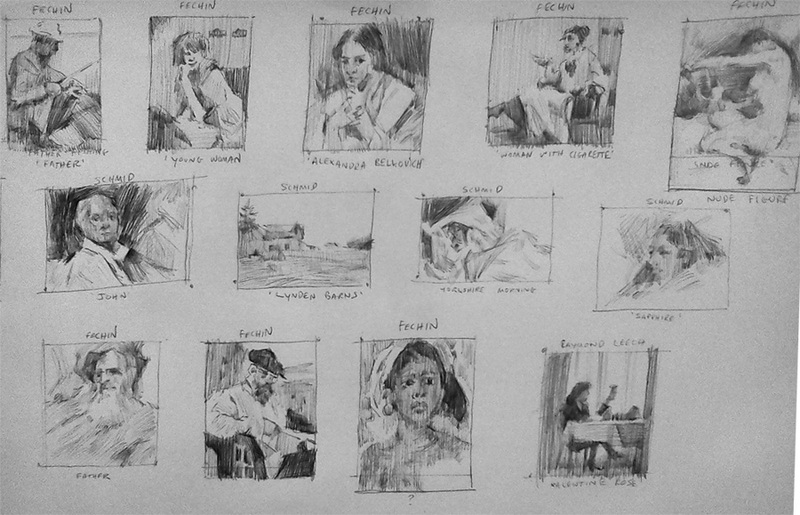 I will also start doing color roughs and building up a library full of them. Apologises for the dodgy camera shots.